Illamasqua Facet Nail Varnish is a Dimensional Gem. 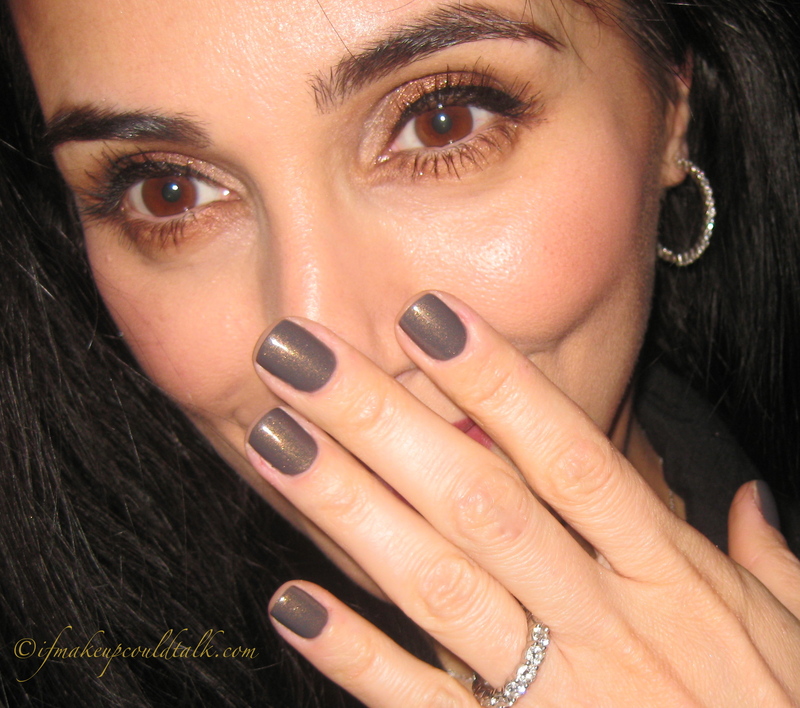 Amazing taupe base color with gold and bronze shimmers throughout the polish. Applies effortlessly with hardly any migration toward the cuticles. Medium consistency settles smoothly on nails. Opacity is achieved using 2 coats. Lasts 4-6 days without any chipping depending on one’s activities. Beautiful bronze/gold shimmers are noticeable at all times; however, the polish comes to life in the presence of sunlight. Office appropriate or for any occasion. Would suit a variety of skin tones and makes a dynamite pedicure color. Brush head is fashioned for a variety of nail widths and lengths. Amount offered (.5 fl. oz.) is more than standard higher-end polishes. Removes easily with my trusty Zoya Remover. Availability is an issue in the United States. I had to track this color down at a Bloomingdales location in Huntington , NY (yeah, I know…crazy). 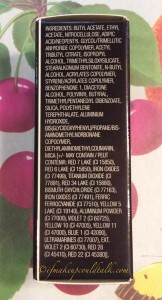 The formula has been changed (Formaldehyde Resin (explained here) has been removed)…when Facet does begin to chip, large sections fly off. 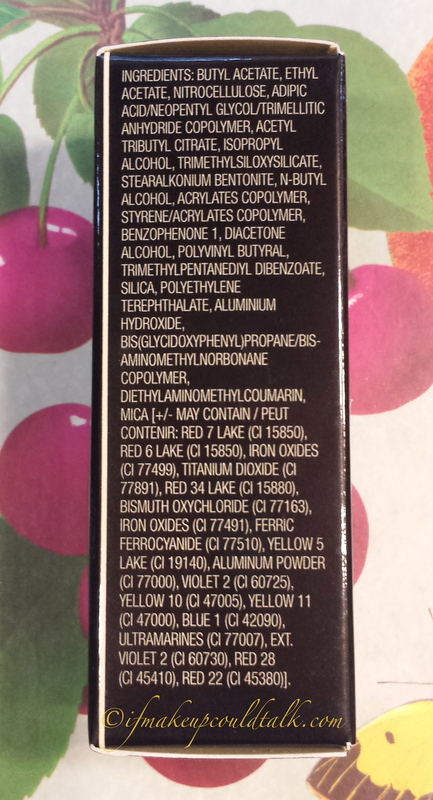 Illamasqua Facet Nail Varnish ingredient list. Illamasqua Facet Nail Varnish can be found at Bloomingdale.com and Illamasqua.com. 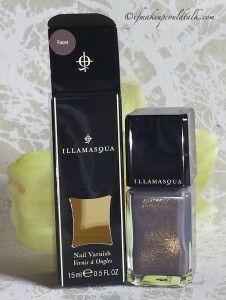 Makeup would tell you Illamasqua Facet Nail Varnish is a unique color worthy of acquisition. If you like long-lasting polishes with dimensional color and finish, then Facet is for you. At the time of my purchase, Facet was not available at Bloomingdales in NYC, however, now (of course) it is available for immediate shipment. I hope you enjoyed. Be well and stay safe.